I know how you feel when you are faced with a myriad of photographers offering an even greater offering of wedding photography packages. And, even though you want to capture those special moment of your wedding, unfortunately your budget is not a bottomless pit. Juggling quality with budget is one of the most difficult things to get right, especially when it comes to weddings and all the expectations placed upon you. So, with this in mind I have come up with, what many believe is the perfect solution. A top quality wedding photography package that is affordable. 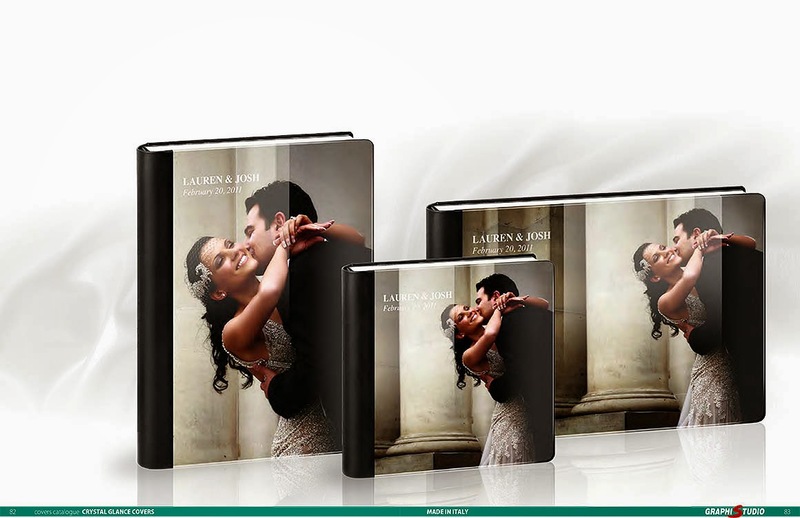 Every wedding album image is expertly enhanced and photo-shopped! Congratulation dear!! Well, I have seen your site and I like your work a lot. I am also wondering for a professional photographer for my vow renewal celebration. So, Can I book you for my event planning and how much you charge for planning an event?